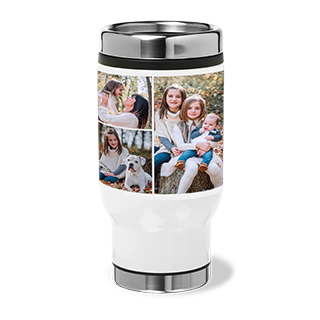 Now you can take a peek at your favorite pictures every morning while you enjoy your coffee with this personalized photo mug. 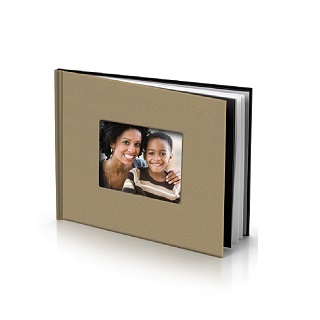 Made from ceramic, it has a glazed finish and can accommodate up to 16 images. 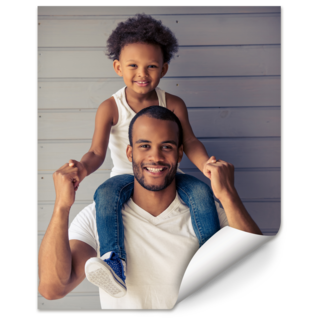 The 11oz collage photo mug can be further customized by adding quirky, fun additional text. 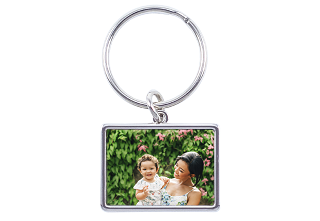 This item makes an awesome gift to your family or friends, and it is a great way to show that you care. 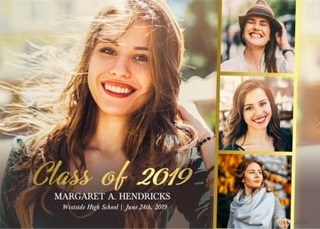 The black photo mug is available with many different background colors, so you can pick your favorite to complement your pictures and heading. The cup is microwave and dishwasher safe, although hand washing is recommended to help preserve the bright and vibrant colors found on this product. 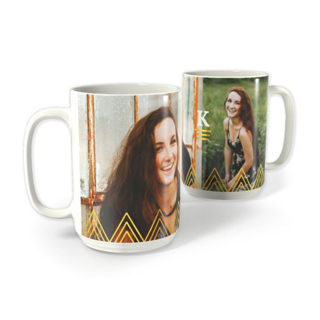 The personalized photo mug can hold up to 11 ounces of your favorite liquid.